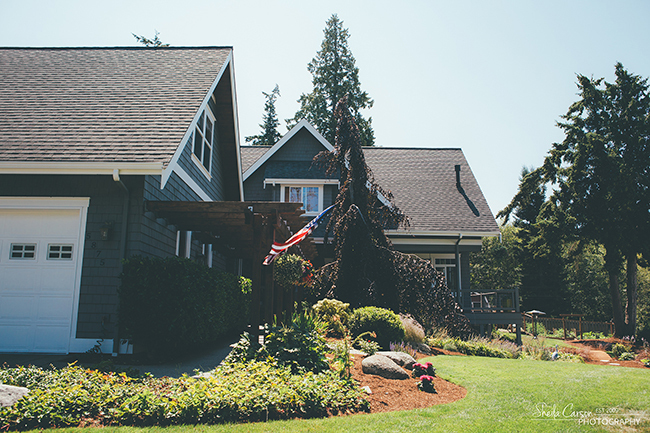 Catherine and Cameron’s Great Gatsby’s themed wedding in Semiahmoo was perfect in every way! We were so thankful to be able to capture all their special moments on their wedding day! 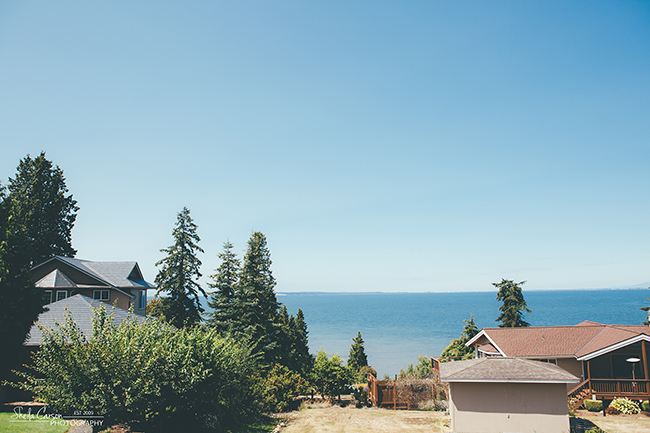 Bellingham is the perfect backdrop for any wedding!